Whether you simply stopped using them and no longer need them, or you found a bottle at the back of your medicine cabinet that has long-since expired, how are you supposed to properly dispose of medications? Sometimes, flushing them down the toilet is actually an option, but that’s not always the case depending on what the bottles contain. 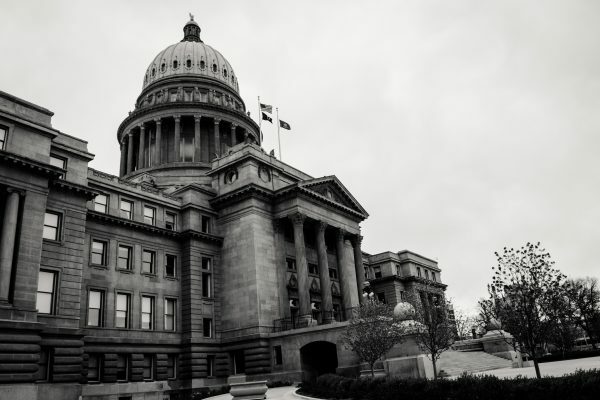 The Controlled Substances Act finally addressed disposal when lawmakers amended it in 2014, but rules still vary somewhat state-by-state and sometimes clear and specific instructions regarding the proper methods of disposal are simply non-existent. 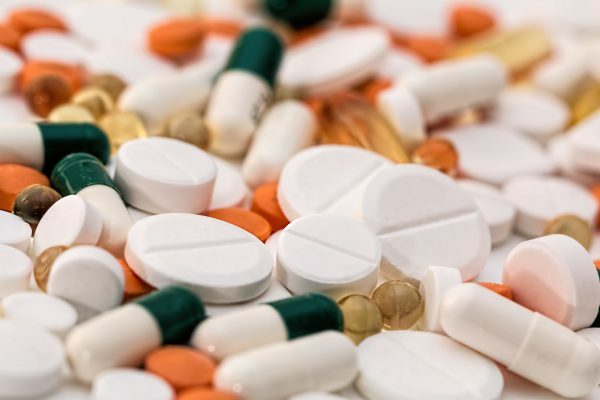 Some states have medical waste providers that ship the unwanted or expired medication back to a corporation or non-profit which incinerates the waste. Other programs make sure acceptable drugs are used in a medicine repository or redistribution to the needy. Ultimately though, there are at least 5 tried-and-true ways to safely and lawfully get rid of unwanted prescription drugs. Medicine Take Back Events. Some local sanitation departments hold events quarterly and have even effectively taken back 1 million pounds of medication. All you have to do is make sure the medication has been kept from heat, light, and out of reach of children. Police Departments and Medication Disposal Boxes at Pharmacies. Drugstore’s drop boxes tend to be open only during business hours, but police departments will usually accept medications at all hours. Before placing any prescription bottles in disposal boxes, make sure you black out your name with a permanent marker, but leave the medical information visible so that the proper authorities can identify them. Mail Them in for Incineration. You can pick up envelopes at your local pharmacy that you can use to mail your medication out to be incinerated. This ensures any toxicity the meds may contain does not make it into wastewater or landfills. Disguise Your Medications. If you do choose to throw medication out, it is recommended you mix it with kitty litter or coffee grounds — something to discourage others from picking through garbage to use it themselves — or put it in something opaque like a box to hide its presence in your garbage. Flushing. Although the medications do enter the water systems this way, a study published in the journal of Science of the Total Environment in 2017 showed that the eco-toxicological risk was negligible. There are 15 medications on the Food and Drug Administration Flush List which are mostly opioids and other medicines that have caused epidemics in the past. Some people are retiring (sometimes early) using a “pretty vanilla” strategy, which is essentially investing in low-cost index funds and maximizing 401(k) and health accounts. Most people who have had a traditional pension or other employer plan unanimously agree that it was their savings that made a difference. Savings in IRAs, 401(k) and 403(b) plans also allow individuals to focus on retirement goals for effectively. Another tactic may also include taxable investments, surprisingly. Some plan to wait until age 70 to make partial conversions to Roth IRAs to minimize future taxes and required minimum distributions. It is sometimes even advised that individuals wait until age 70 to claim SS to maximize benefits, but timing depends on individual circumstances. Ultimately the key to successful retirement is matching income with expenses. 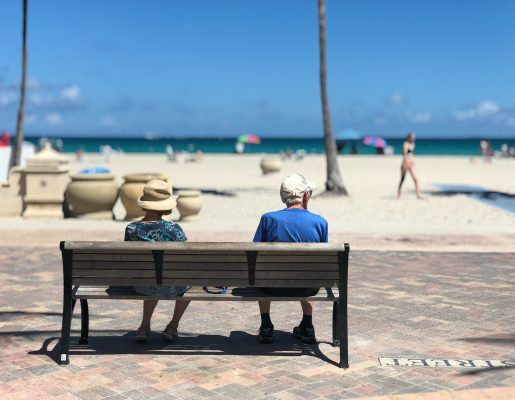 Talking with others who have made either good or bad decisions regarding retirement can be the best way to discern what the most prudent course of action might be, and the earlier those conversations start, the better. Congress and the Trump administration are revamping Medicare to provide extra benefits to the people with multiple chronic illnesses, which is definitely different from the program’s typical focus which aims to create a new model of care for millions of American seniors. The changes made which are reflected in both a new law, in official guidance from the Department of Health and Human Services, tackle a troublesome issue in health care: how to deal with long-term illnesses that can compound on one another, in addition to the social factors outside the reach of traditional medicine that can contribute to them (e.g. food, transportation, and housing, etc.). The additional benefits being added can include social and medical services, home improvements (e.g. wheelchair ramps), transportation to doctors’ offices, and deliveries of hot meals to the home. The new law is a bipartisan cooperation on a majority policy initiative, which has been embraced by members of Congress from both parties. The changes are also supported by Medicare officials, as well as insurance companies operating the Medicare Advantage plans, currently service one-third of the 60 million Medicare beneficiaries. One reason for updating Medicare in this manner is to cater to seniors with chronic conditions, allowing them to receive care at home, which in turn will enable them to stay independent and out of the hospital. About half of Medicare patients are treated for multiple chronic conditions, and they account for three-fourths of Medicare spending. Under the new law and policy, most of the added benefits will be applied to Medicare Advantage plans, which can offer additional benefits tailored to the needs of people with diabetes, Parkinson’s disease, Alzheimer’s, heart failure, some types of cancer, rheumatoid arthritis, among other similar chronic conditions. It is the hope of many that combining social and medical services will produce better outcomes for patients, while simultaneously saving money for Medicare.